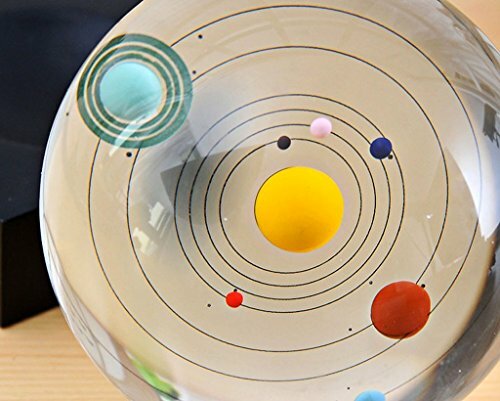 Now you can bring the solar system to your home, office or wherever you want to display it. 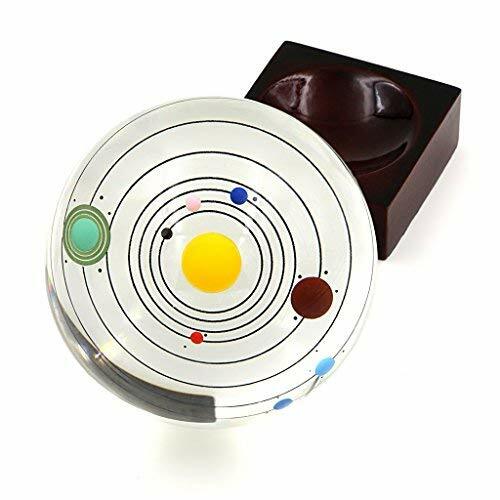 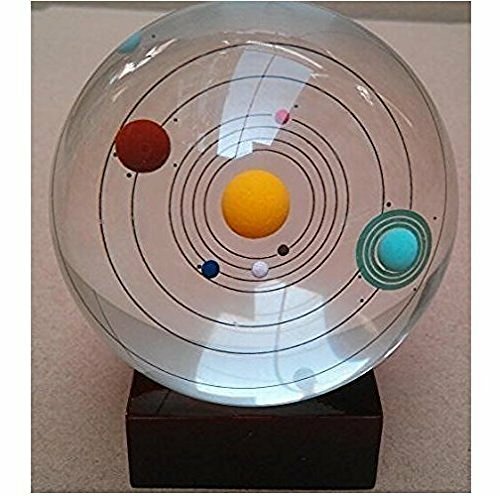 Our clear Solar System Crystal Ball stylishly displays all eight planets with their moons in their orbits around the Sun. 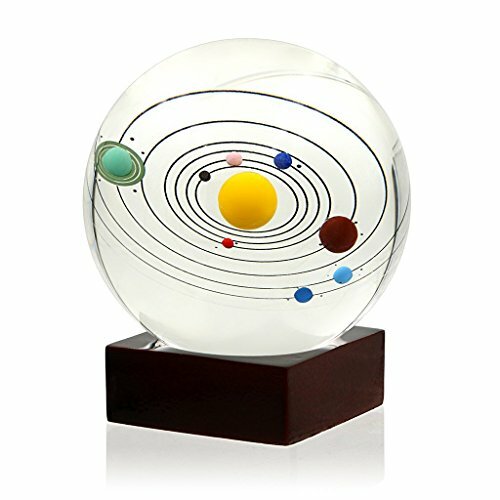 Makes a great gift for anyone interested in space.